A group dedicated to the discussion of popular and classical literature, the Book Club meets regularly to examine different selections. 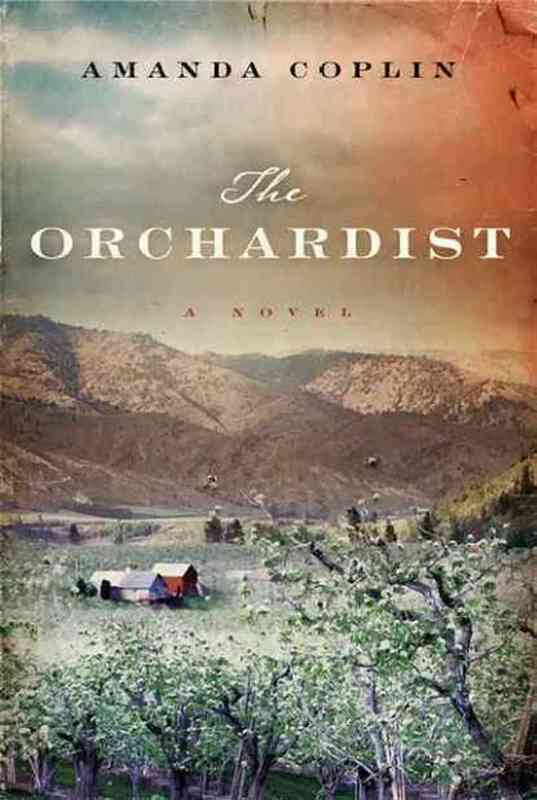 This month (April), the Book Club will discuss “The Orchardist” by Amanda Caplin. All those interested in attending should contact Bonnie Carlson at 303.722.9892. Meeting are held at the Carlsons’ home at 480 South Marion Parkway #1206-A.